This two and a half day course. People working with pesticides on golf courses, landscapers, farmers and vegetable growers will benefit from taking this course. The purpose of this is to give the learner knowledge and practical skills to apply pesticides. Specifically, using a boom sprayer in accordance with safe practices. This course is available to private groups only. To arrange a date for your please call 1850 315 415. Alternatively, you fill in the form below. Our training team look forward to hearing from you. This course allows people to learn and develop the knowledge and skills necessary to apply crop pesticides. Specifically, using a boom sprayer. This is done in accordance with legislation and safety practices. This Training Course is a one-day foundation/training course to be taken in conjunction with PA2a (Boom Sprayer). PA1 covers the theory aspect of the safe use of pesticides and is classroom based. 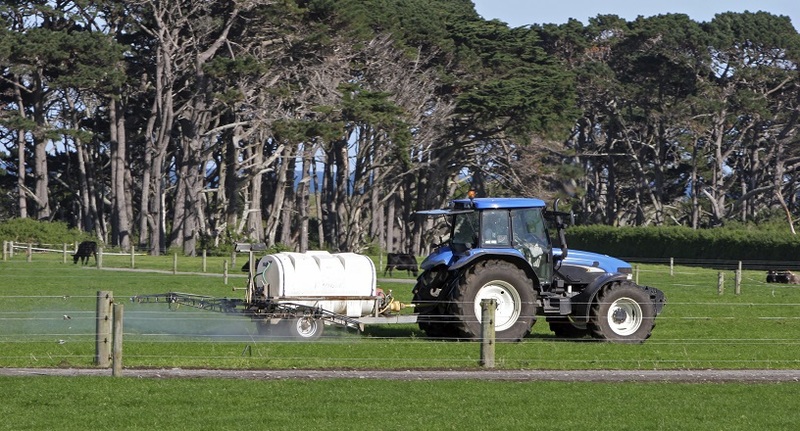 The PA2a Boom Sprayer course is a one-day practical pesticides training course. It focuses on safe practice, routine maintenance. In addition it focuses on calibration of the machine & field operating methods. Need to learn to apply pesticides in a public place? This course is for you. • Categorising pesticides for crop/amenity areas. The factors affecting pesticide efficiency. In, addition the factors to be considered when selecting a formulation. • Safe handling and disposal of pesticides. In addition, exploring the appropriate personal protective equipment. • Preparation of a boom sprayer for work, including calibration. This is in accordance with safe good practice and manufacturer’s recommendations.